Terre Haute: Farrington's Grove includes more than 200 vintage images and memories of days gone by. 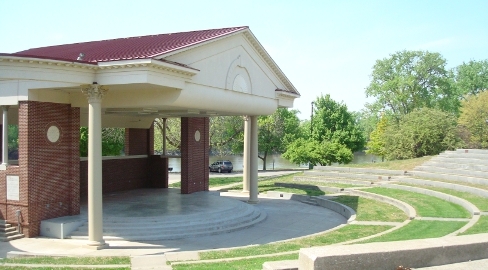 Farrington’s Grove Historical District is the oldest section of Terre Haute. Over the years, Farrington’s Grove residents have touched lives far beyond its boundaries. Max Ehrmann’s poem “Desiderata” has inspired people worldwide to go placidly amid the noise and haste. The Coca-Cola bottle’s shape owes its unique design to Earl Dean. Both racing fans and cooks owe a debt to Anton Hulman Jr., who resurrected the Indianapolis 500 and launched an advertising campaign that made Clabber Girl Baking Powder a household name. Farrington’s Grove has been home to poets, political figures, industrialists, suffragettes, educators, artists and college students.